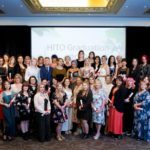 This year marks the 50th anniversary of Hairdressing Qualifications in New Zealand. To commemorate this, we’re running a #50YearsOfHair campaign and calling on all hairdressers and barbers for help! We want to see your favourite hairstyles from the past five decades. We will share the best! 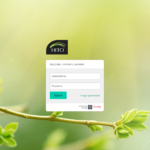 If you prefer, you can email your photos to info@hito.org.nz and we will post them on your behalf.